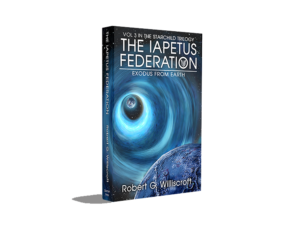 Finally, The Iapetus Federation, the third book in The Starchild Trilogy, is out to the reading public. I invite you to purchase it, read it, and spread the word – AND post reviews to Amazon and Goodreads. Reviews are the lifeblood for authors. A few good reviews make all the difference in continuing book sales. The Starchild departs on its 185-year interstellar journey following the dramatic events in The Starchild Compact. Although presumed dead, the fanatical terrorist Saeed Ismail resurfaces to lead a global Jihad that leaves Earth in chaos. Aided by Founder Asshur, the besieged Israelis reluctantly forge a new homeland on Mars, and the Iapetus Federation expands to include all human settlements in the Solar System – except Earth. On Earth global Jihad rages and millions are put to the sword, while on Iapetus the Starchild Institute develops a new form of transportation using artificial worm-holes; but will this incredible new technology be ready in time to rescue Sam Houston and all that is left of the United States, the beleaguered Lone Star Conservancy? 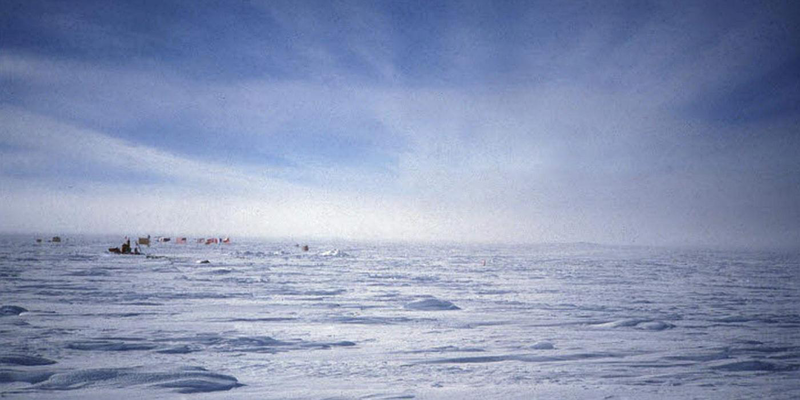 Can this technology solve the task of moving millions of terrified people to safety on Iapetus? Even as Earth sinks into medieval barbarism, technology-driven off-world humans develop longevity treatments while awaiting the return of the Starchild. They push scientific boundaries as they struggle heroically to survive and prosper in the far reaches of the Solar System – and beyond.